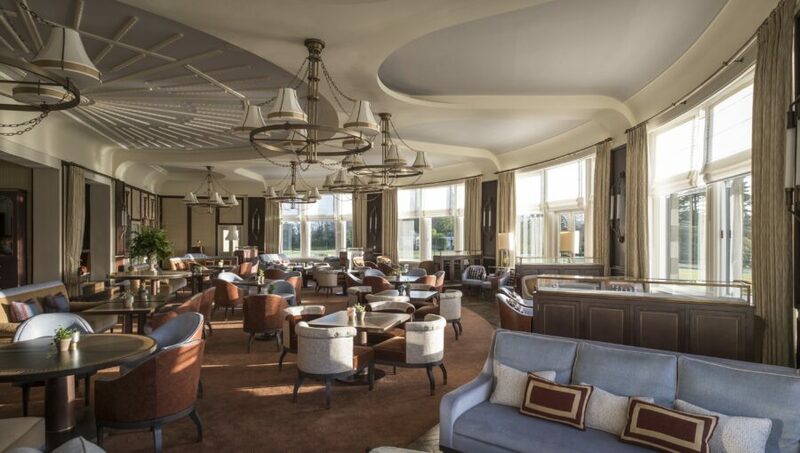 Since 1924 The Gleneagles Hotel has enjoyed the enviable reputation of being the place in Scotland to come for that memorable occasion especially for the occasion of partaking in Afternoon Tea. 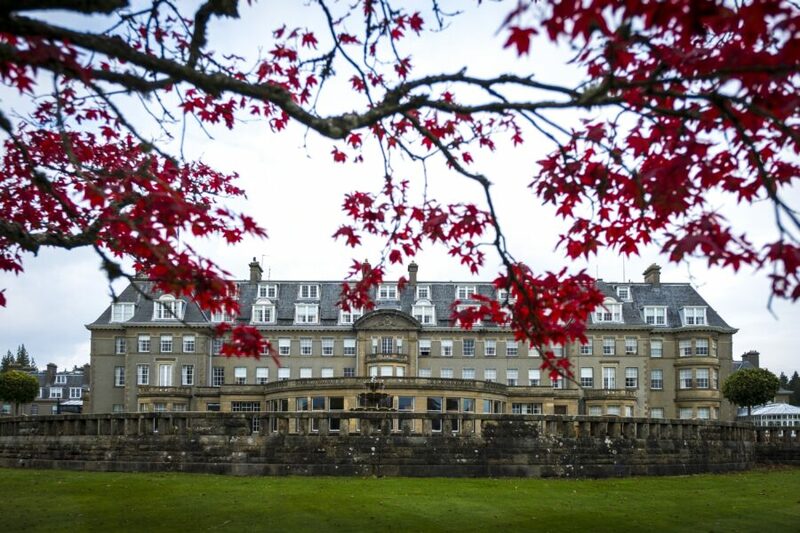 In the stunning surroundings of our beautiful Glendevon Room, we invite you to relax, unwind in our oasis of tranquillity and allow us to pamper you with Scotland’s finest Afternoon Tea experience. 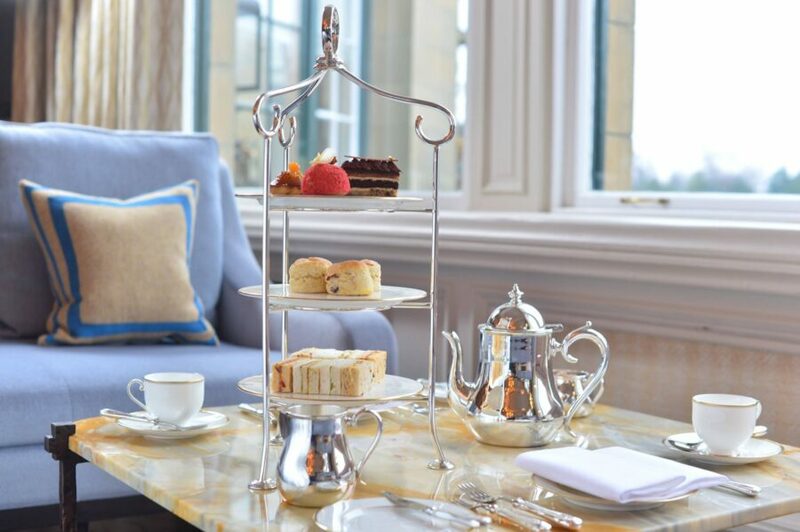 A selection of grand and rare teas by Newby teas served with a glass of Veuve Clicquot Rosé Champagne. Menu subject to change. Vegetarian and gluten free options available.